Note: The Court has set a new date for mandatory eFiling for complex cases, which is January 1, 2020, as indicated in the chart below. There is only a mandatory phase for eFiling complex civil documents. 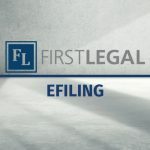 Prior to implementation of this mandatory phase, documents may be presented for filing at the clerk’s office or may be submitted via fax filing. 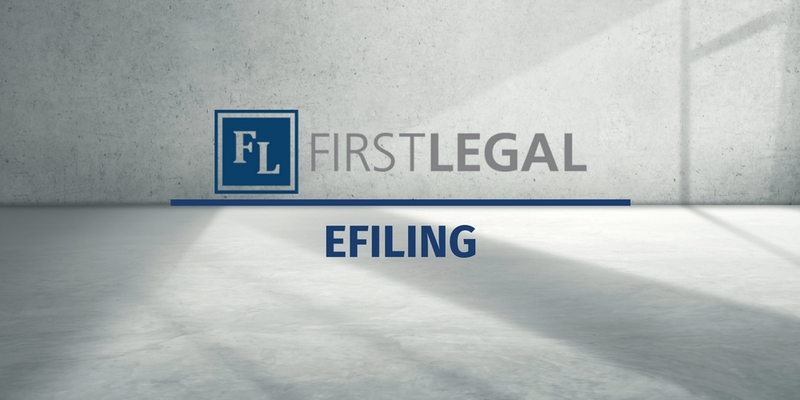 Attorneys must eFile documents as of the date marked as mandatory. The Court appreciates your patience while we make the transition to the new system. View the original notice here.